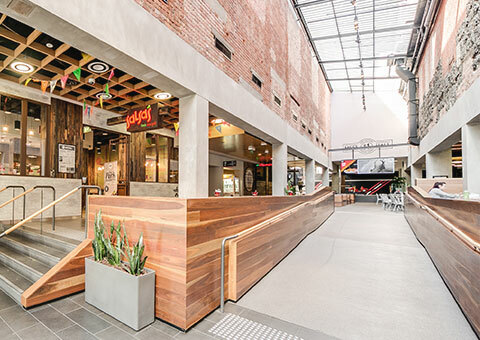 Located in one of Melbourne’s most popular suburbs, on one of Melbourne’s most popular streets, discover the Jam Factory. The place to be tempted, entertained and inspired all in the one place, there’s something for everyone to do, see and eat at Jam Factory. Be tempted by deliciously diverse dining options across our café, restaurant and Mess Hall tenants; be entertained across 15 cinema screens including plush and decadent Gold Class; and be inspired by the latest fashions, accessories and more at our pick of world-class retailers. With a name like ‘Jam Factory’, you know there’s got to be a sweet story behind it… Before it became the shopping, eating and entertainment centre we all know and love today, Jam Factory’s building served as a brewery between 1858 and 1876. 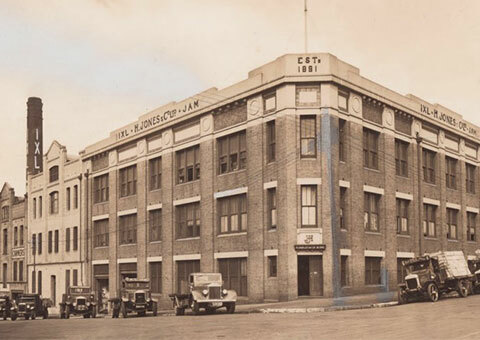 After the brewery closed its doors, the Victorian Preserving Company moved in and, within four years, was a hive of activity employing 230 people – the largest employer in Prahran at the time. And, explaining that ‘Jam’ connection, the business then changed hands in 1895 and was renamed ‘OK Jam Co’. By 1950, there was a significant downturn in the jam industry with consumers eating more fresh fruit until, twenty years later, jam and preserve production ceased. 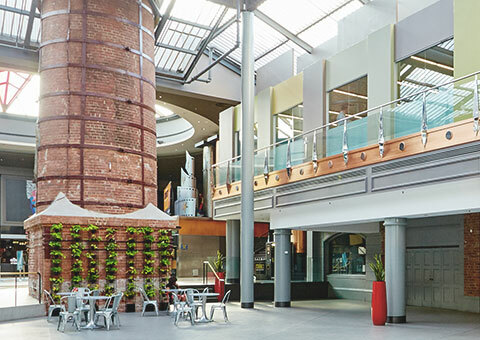 It was in 1979 that the Jam Factory site began to transform into what we see today, opening as a shopping centre with an initial price tag of more than $20 million. And, a few years and facelifts later, the historic site is today known as one of Melbourne’s premier shopping, dining and entertainment precincts. When it comes to sustainability, Jam Factory really is the bee’s knees… quite literally! As part of our commitment to sustainable practices, the centre hosts four beehives on the roof. The way we see it, every little bit counts when it comes to saving our environment.